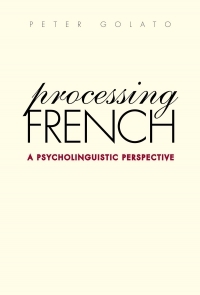 This book presents a collection of new and stimulating approaches to reading in a foreign language. 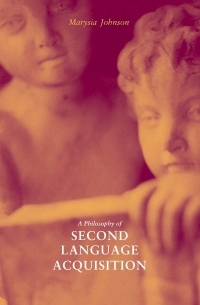 The contributors to the volume all place reading at the heart of learning a foreign language and entering a foreign culture, and they consider issues and methods of language education from such diverse perspectives as cognitive theory, applied linguistics, technology as hermeneutic, history, literary theory, and cross-cultural analysis. 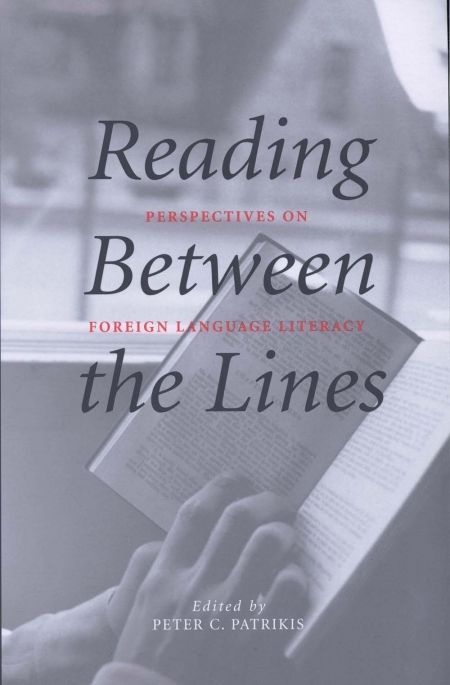 The contributors—teachers of French, German, Greek, Japanese, and Spanish—call for language teachers and theorists to refocus on the importance of reading skills. Emphasizing the process of reading as analyzing and understanding another culture, they document various practical methods, including the use of computer technology for enhancing language learning and fostering cross-cultural understanding. 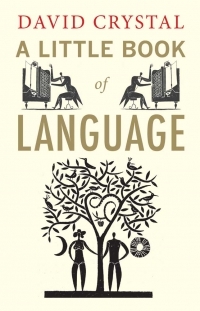 Peter C. Patrikis is the founding executive director of the Consortium for Language Teaching and Learning, a group of private research institutions at Yale University.